Product: Norske Narvik White Oak Click R Luxury Vinyl Tiles. 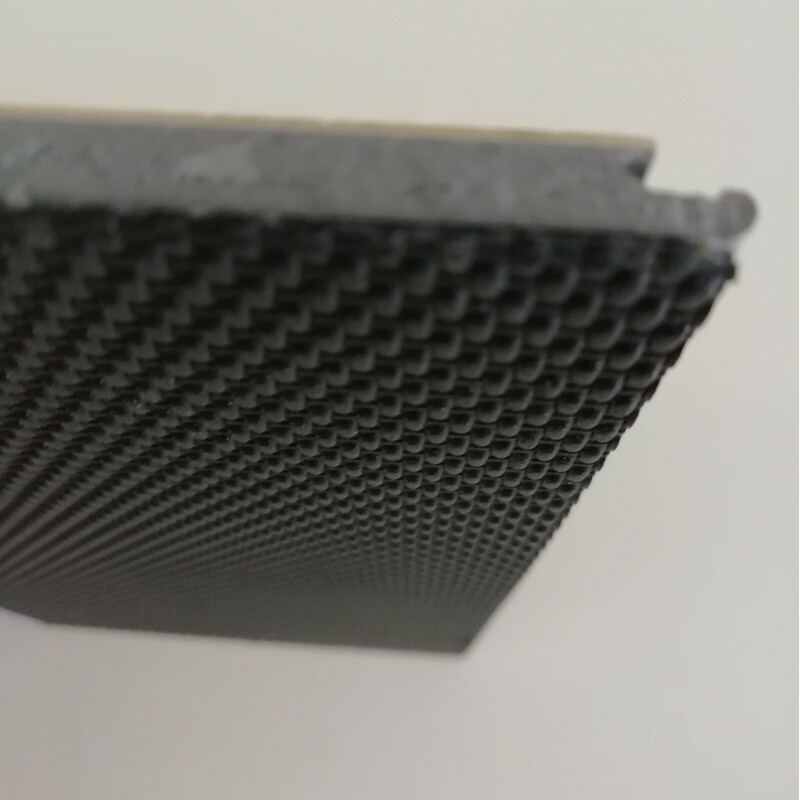 This water resistant rigid click tile is easy to install with it's own built in underlay. It has an anti scratch, stain resistant coating making this floor perfect for busy households. The cream/beige hues of this luxury vinyl tile will transform your home giving you a warm elegant look. 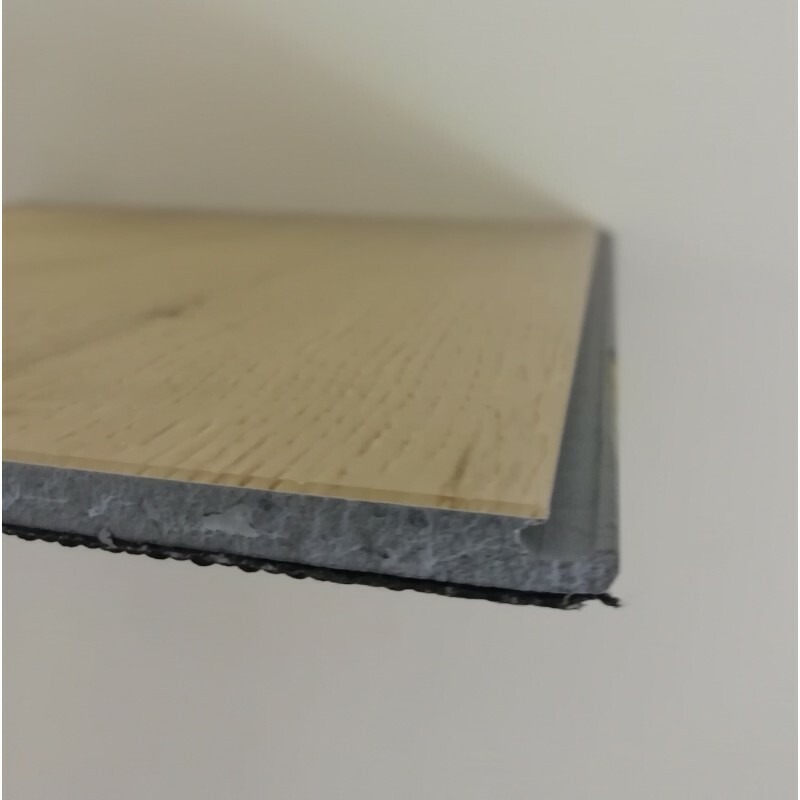 There is a micro-bevel which distinguishes each plank. Suitable for underfloor heating systems set in concrete.